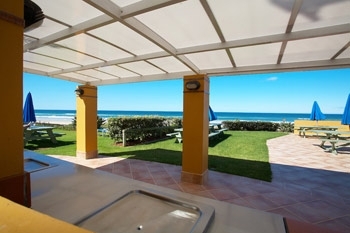 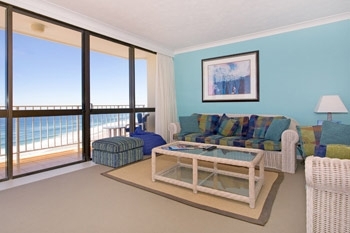 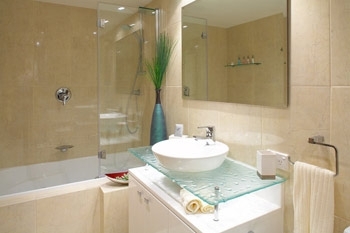 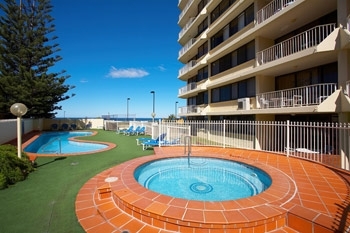 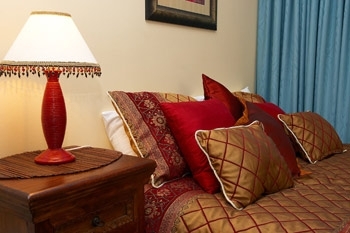 Breakers North Gold Coast Apartments offers well-appointed, spacious, fully self-contained one two & three bedroom apartments with individual balconies and glorious ocean views. 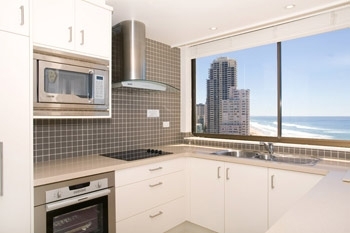 All the apartments contain a fully equipped kitchen, washing machine, clothes dryer, dishwasher, microwave, cable TV, CD, air conditioning, Wireless broadband and direct dial telephone. 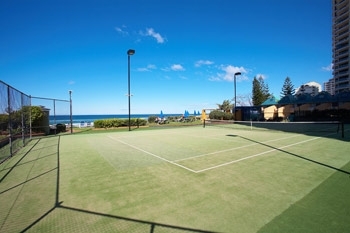 We proudly showcase a number of leisure facilities including a full size floodlit tennis court surrounded by landscaped gardens, dedicated grassed sunlounge areas, golf practice net, and a fully covered BBQ pavilion with accompanying tables and chairs.